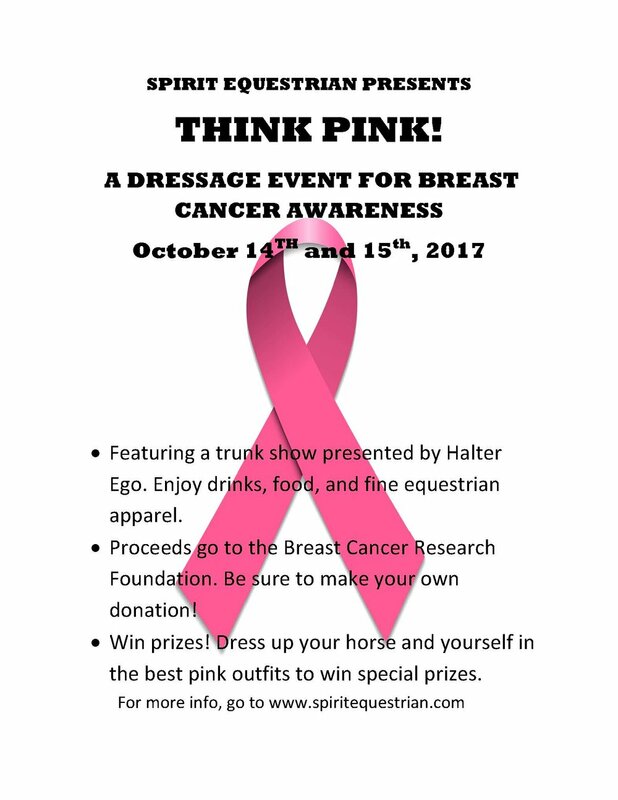 The 2017 October Dressage Show information has been posted! Stabling is very limited. Competitors requesting a stall will be served on a first come, first serve basis. If you would like to stable your horse during the show make sure to reserve your spot quickly.